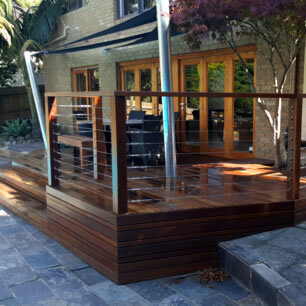 At Melbourne Fencing and Decking we understand that your home truly reflects your lifestyle. A brand new deck will not only look great, but also create a whole new outdoor living space in your home. 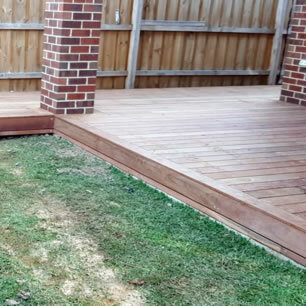 Whether it’s rebuilding an old deck or a brand new construction, we have the expertise you need to create your perfect space. We will provide assistance on the design and guide you on what materials will be best suited to bring your project to life. During our consultations we provide you with samples of various timber and fixings to ensure you know exactly what material we will be working with. Adding these elements into your design can turn your outdoor area into a functional space, ideal for entertaining. 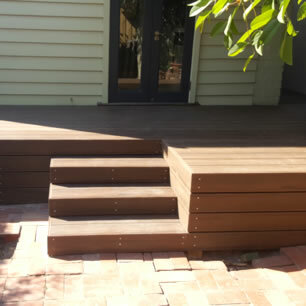 With an even texture and pale brown hues, Blackbutt Timber decks make a statement in any home. 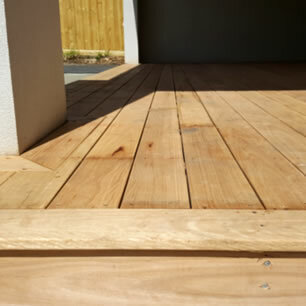 A beautiful and high quality timber, Ironbark will stand the test of time. 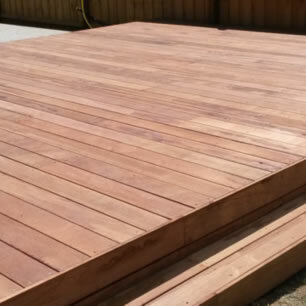 Available in a variety of shades, Spotted Gum decking is a popular choice for homeowners wanting a strong and attractive deck. 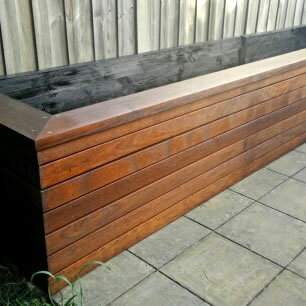 Timber planter boxes make a fantastic feature for any size garden. 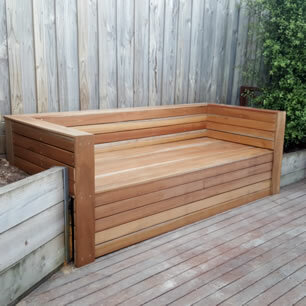 A custom-made timber bench seat in your garden or courtyard adds a welcoming touch to any outdoor area.